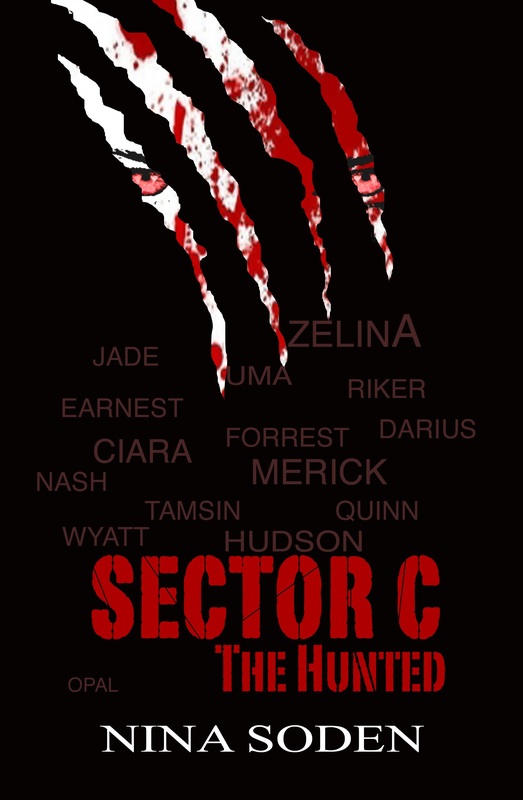 I am so excited to share my newest novel The Hunted (SECTOR C #2) with everyone. Below is my scheduled book tour events. I hope to add more dates as we get closer to the release on October 31st. Thank you to all my readers and those to come. Wife, Mommy, Young-Adult Fantasy Author, Artist, Actress, Director... I'm only as old as I feel and I try to see the good in everyone, but some days that's a struggle. 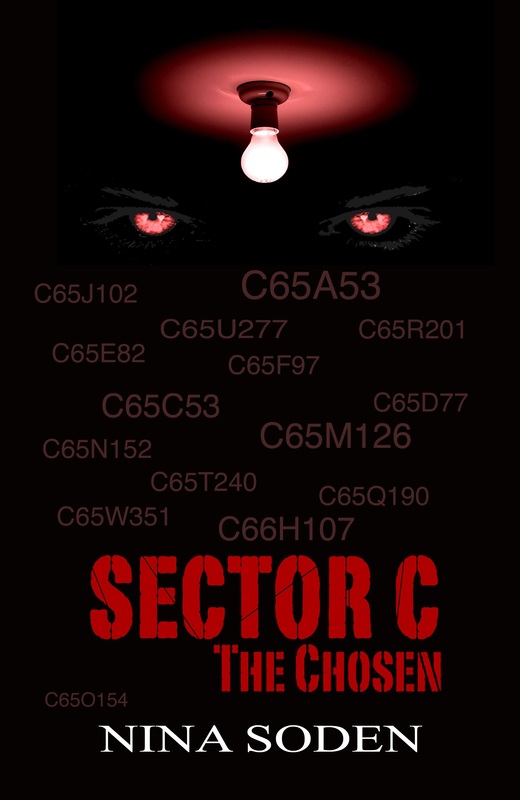 This entry was posted in Author Interviews, The process and tagged Blog Book Tour, Book Announcement, Sector C, The Chosen, The Hunted. Bookmark the permalink. Reblogged this on Kenneth Eade.